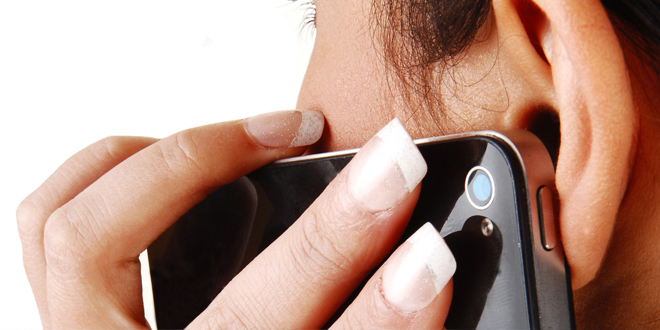 Can Your Cell Phone Make Your Mercury Fillings More Dangerous? Have you ever wondered why electro hypersensitivity, autism, allergies, Alzheimer’s, Parkinson’s, neurological issues, and cancers have been increasing at such an alarming rate? 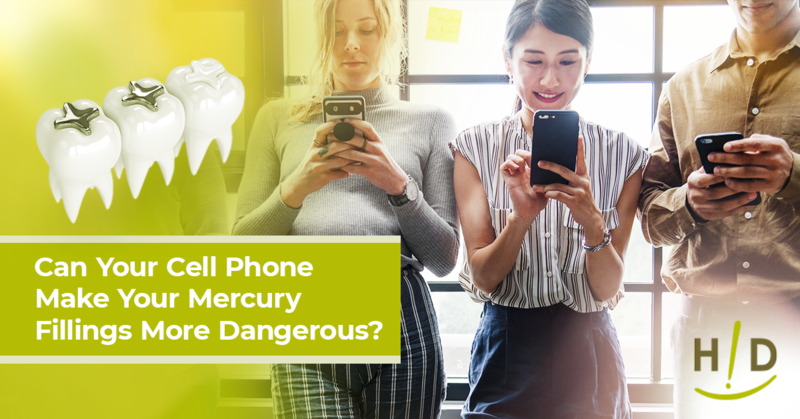 While most everyone is aware that cell phones have inherent dangers, as do mercury fillings, few people realize that the two combined can produce even more damage to your health. EMF’s (radiation from cell phone, Wi-Fi & computers) and MRI’s accelerate the release of mercury toxins in your mouth and into your blood stream. One study that comes from researchers at the Department of Medical Physics, in Shiraz University in Iran, titled, Mercury Release from Dental Amalgam Restorations After Magnetic Resonance Imaging and Following Mobile Phone Use was originally published in the Pakistan journal of biological sciences: PJBS, Publication Date: 2008. A similar study in 2014, which looked at MRI fields instead of mobile phone use is published at The International Journal of Occupational and Environmental Medicine.You can also see Intra-Oral Air Mercury Released from Dental Amalgam, another study showing how mercury fillings release vapors of mercury into the mouth when combined with EMF’s. There have been several more studies in 2016. The Journal of Biomedical Physics & Engineering published a study in March 2016 that introduced a hypothesis pertaining to the effects of mercury from dental amalgam fillings and electromagnetic fields (EMFs) and autism. They have performed extensive experiments on the health effects of exposing animals and humans to different sources of electromagnetic fields such as cellular phones, mobile base stations, mobile phone jammers, laptop computers, radars, dentistry cavitrons, and MRI. They have found strong association between EMFs from these various devices and the increased release of mercury vapors from dental amalgam fillings. Dental amalgam or silver fillings are approximately 50 percent elemental mercury. The EMF exposure appears to cause micro-leakage of mercury from the dental amalgams which are released into the blood stream. Pregnant women are especially affected by this very low level of exposure. They transfer this mercury exposure to the unborn child through the umbilical cord. Their hypothesis is that expectant mothers with dental amalgam (silver) fillings exposed to EMF fields may cause elevated levels of mercury and possibly trigger the increase in autism rates. The scientific recommendation at this time is for pregnant women to limit exposure to EMF fields. The authors of these studies have concluded that MRI, and microwave radiation emitted from mobile phones and Wi-Fi significantly release mercury from dental amalgam restoration. This means when you hold a mobile phone next to your jaw, you are driving electromagnetic energy into the mercury fillings in your mouth, heating them up just enough to accelerate their release of mercury. You then inhale the mercury which enters the bloodstream, poisoning your brain, kidneys and who knows what else your body has to fight when confronted by this toxin? With the strong prevalence of internet Wi-Fi hotspots found on nearly every street corner in suburban and urban areas, there should be grave concern for anyone who still has mercury fillings in their mouth—especially young women. While it is impossible to totally remove yourself from radiation exposure all day, you can be mindful of the location of your cell phone and even where you place it. 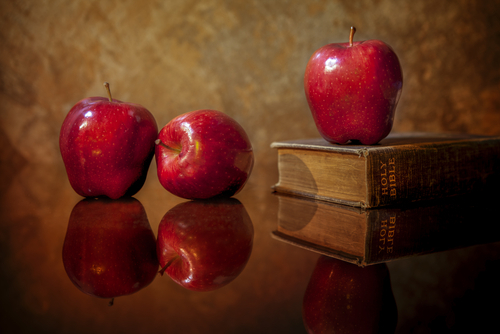 Don’t carry it on your body and try to avoid placing it near your bedside in the evening. Also, even though you cannot live in an area where Wi-Fi is absent, you can control how much time you spend in an area that does have it. If you have a mouthful of mercury amalgams, you may want to consider removing them using a qualified holistic biological dentist who is fully aware of the proper and safe removal methods. Even if you can only afford to remove one per year, it is in your best interest to do it. Your continued exposure to radiation through Wi-Fi and cell phone will not likely ever be eliminated, so your best bet is to eliminate what you can—your fillings. 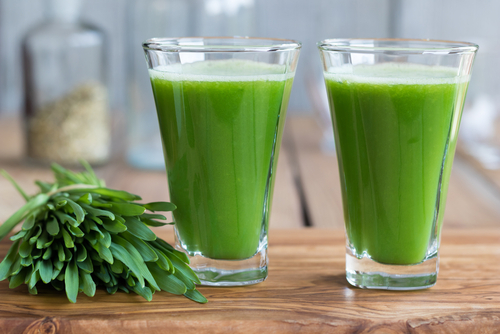 Ensure all of your detoxification pathways are clear—lungs, bowels, skin, etc. 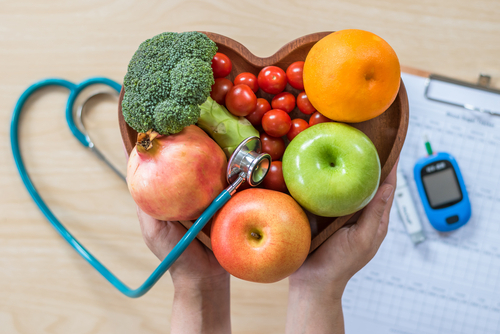 Research is becoming clear, that while we can’t live without our new technology, we had better learn to live with it carefully, or it may very well decrease our own quality of life and life expectancy impacting those of the next generations. Thank you for this information, it is so important to take care of our teeth and gums and to be aware at all times what the dentist is using and doing inside of our mouths. Thank you for this very informative blog. Dental health is extremely important. I may not understand all the risks of using a cell phone, but you can be sure I will be more cognitive about the issues regarding cell phones and amalgams after reading this blog.